New Products to the Smiths Hire Fleet! 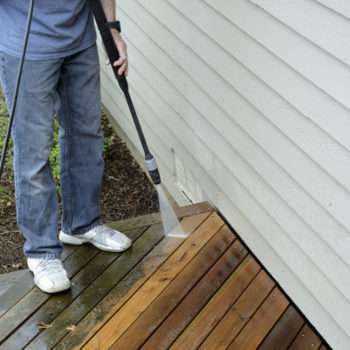 Cleaning equipment to help you with jobs around the house this Spring. Check out our Spring Deals, a range of our best and most popular DIY & Trade equipment to help you get the job done this Spring, all at discounted rates! 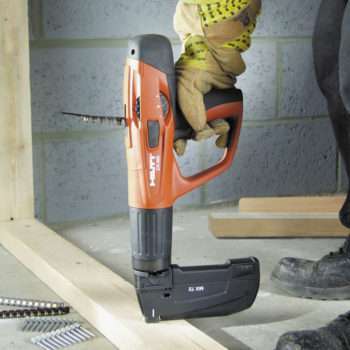 Check out our great Trade Deals at Smiths Hire. A range of popular products from our Trade category that are discounted to give you some of our best products at our best prices! Smiths Hire's Breaking & Drilling category. 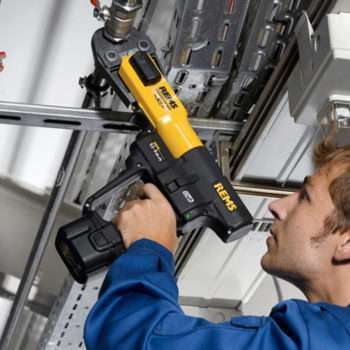 Our collection of pneumatic, hydraulic and electric breakers along with a wide range of professional drilling equipment. 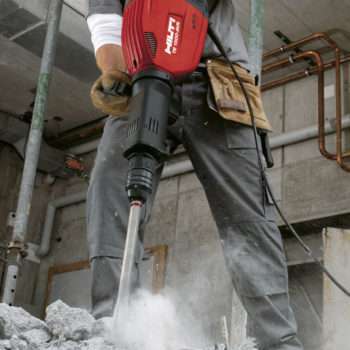 Ideal for both home improvement and construction sites. 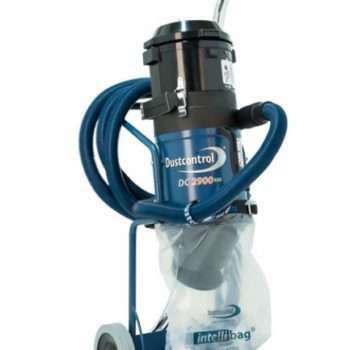 Professional cleaning and decorating equipment hire. Various floor cleaning apparatus and steam cleaning equipment plus a host of decorating tools. 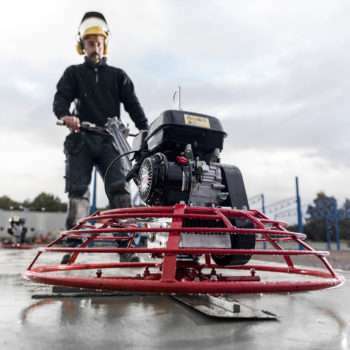 Compaction Machinery Hire is one of the many things we offer, including vibrating plates, rammers and rollers. 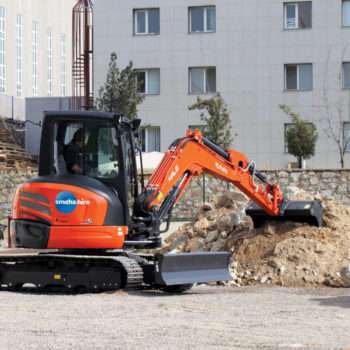 Ideal for compacting ground materials. Everything you’ll need when ramming, rolling or whacking. 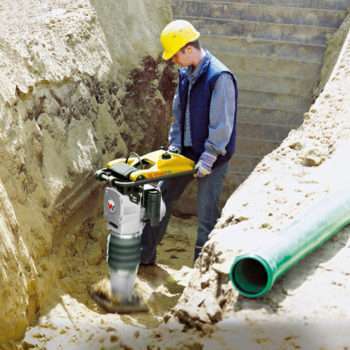 Various pneumatic tools and compression equipment. Our Concreting and Finishing category includes products such as: mixers, pokers, screeds, tamps and floats. Plus everything else you’ll need when concreting. Too humid? Too hot or cold? Solve those problems with these air conditioning solutions. 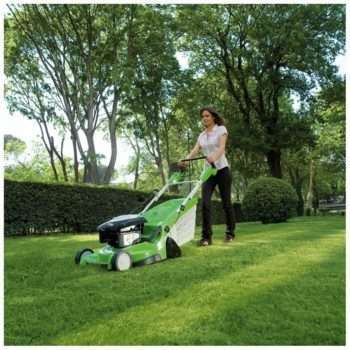 Anything from general garden tools to heavy duty chippers and chainsaws, keep your green fingers happy here. 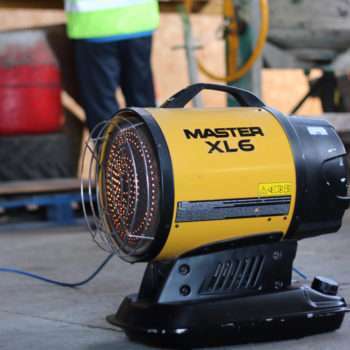 Multiple welders and fume extractors, petrol and diesel generators ranging from smaller 2.2kVA through to large skid mounted generators. 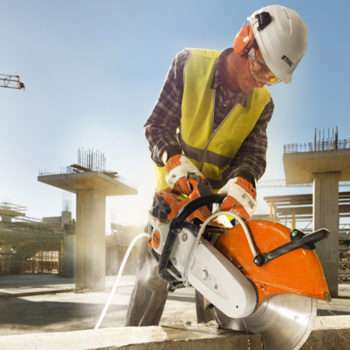 At Smiths Hire, we have a range of Grinding & Cutting Tools. With everything you need from angle grinders to stone and block splitting equipment, tile cutters and strippers & concrete planners to floor grinders, we've got you covered with Grinding & Cutting Tools! 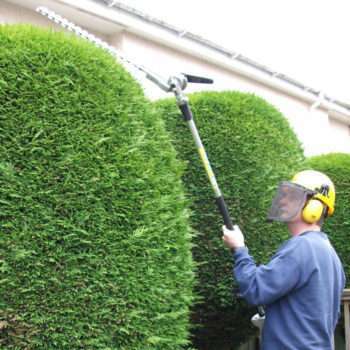 Get the job done by hiring from our Grinding & Cutting category! 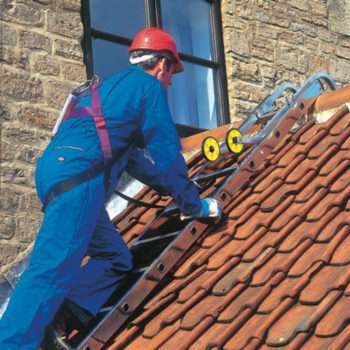 A variety of ladders and step ladders including GRP fibreglass ladders. 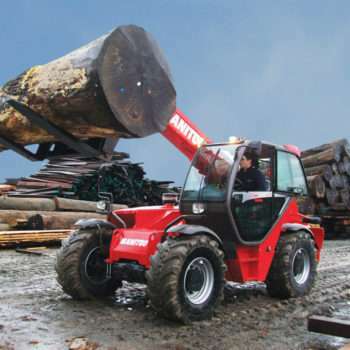 Forklift trucks, telehandlers and conveyer systems. The best and safest way of lifting and handling heavy materials. Non-mechanical plant and equipment for on site. 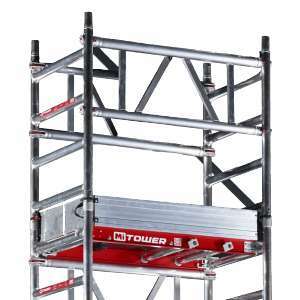 Hire non-powered access equipment from scaffold towers, to platforms and podiums, to staging boards and other non-powered access equipment. 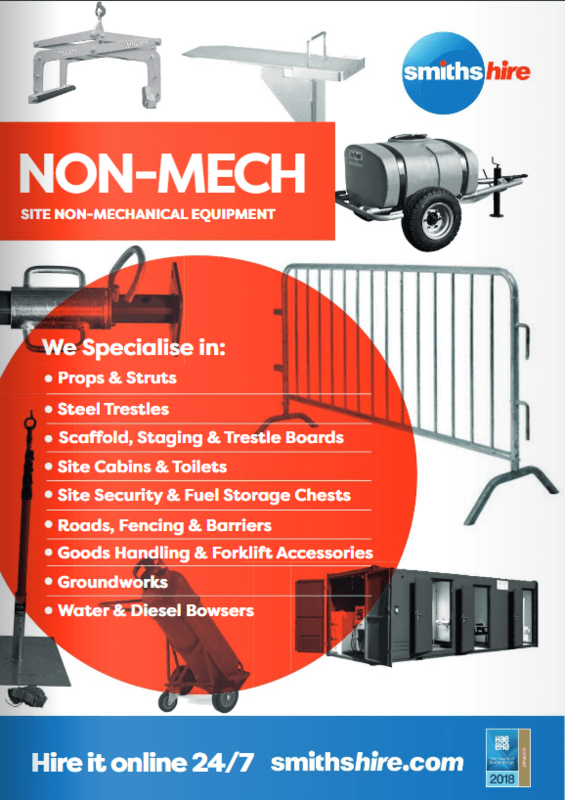 We have a wide range of plant machinery & equipment available to hire, including everything you might need for digging & excavating, dumping & removal to lifting & working at height. Wherever you are in the UK, we’ve got you covered with National Delivery - with Same Day delivery available in the North West & Yorkshire. 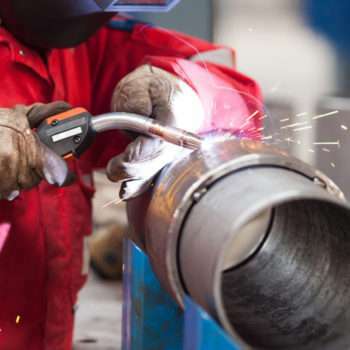 If you want to freeze, bend, press, thread or cut a pipe… you’ll find the relevant tool here. 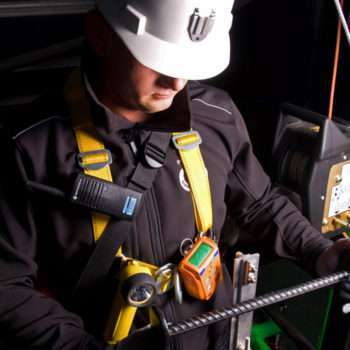 Search from our extensive range of professional powered access equipment available for you to hire today. Choose from articulated booms and telescopic booms through to scissor lifts and everything in between. 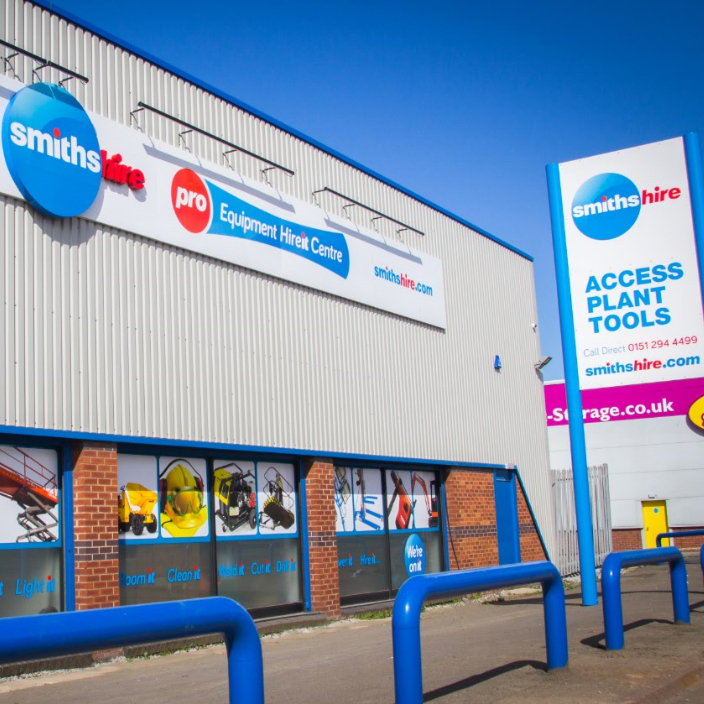 Hire access equipment from Smiths Hire by calling our expert team today to ensure you get the best hire equipment for your job. 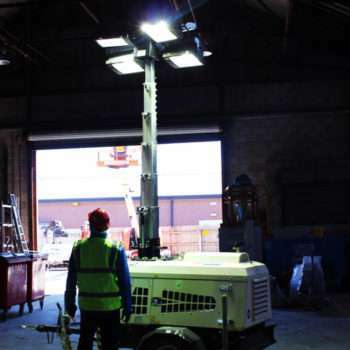 Lighting solutions ranging from small LED festoon kits to our large lighting towers plus everything you need to power them. 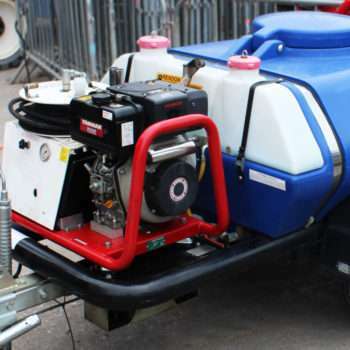 A range of pumps for transferring water/fuel, alongside our professional grade pressure washers. 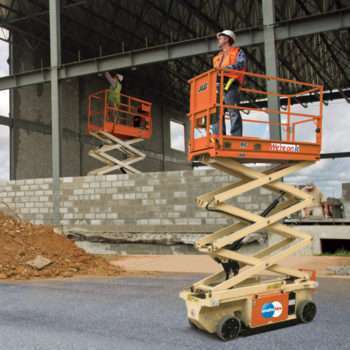 Smiths Equipment Hire have a large range of working heights available for hire. 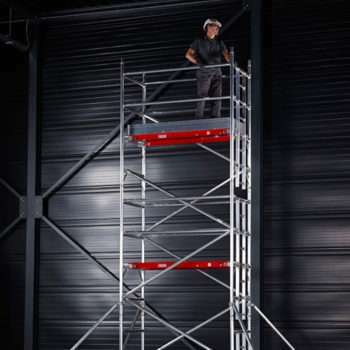 Scaffold towers are ideal for all your non-powered access requirements when working at height to complete maintenance, decorating or general building applications. 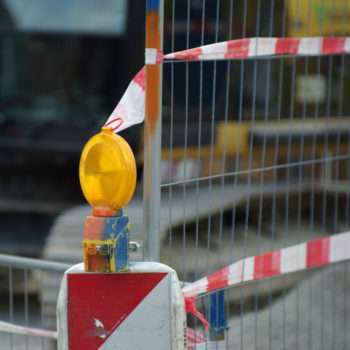 Everything you need to keep your site and equipment secure. 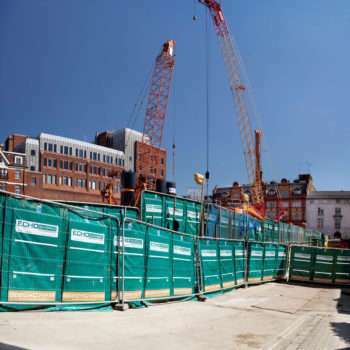 High quality and effective acoustic barriers, acoustic fencing, noise walls and noise barriers mean excessive noise no longer needs to be a problem. 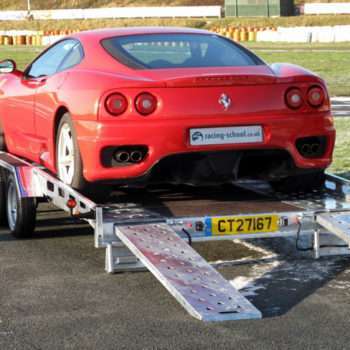 At Smiths Hire we have a range of Trailers available suitable for Plant, Access or Car transportation. A joiner’s paradise. 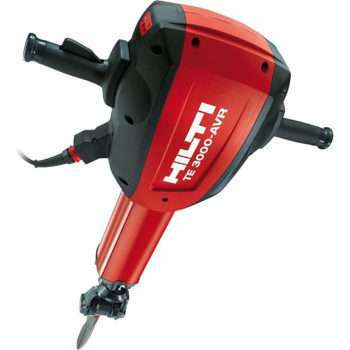 A huge range of woodworking tools for your perusal.